Welcome to Blitz Enterprises Inc. Blitz Enteprises Inc. is an ever growing company which has been in electronic cigarette’s field more than 6 years. Own brands, original designs, 100% authentic devices, aiming to give all vaping lovers a fantastic vaping experience. 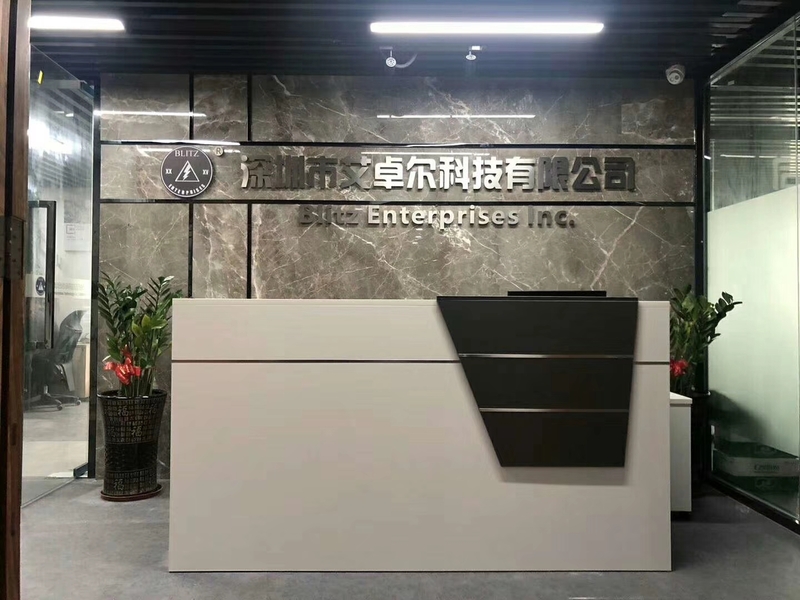 Blitz started with a small sales group and now, we have our own factory with 30 sets of imported CNC Machines, 23 sets of engraving machines and a 24 person young and passionate sales team. So, a completed&perfect team will be here to guarantee your products’ quality and after-sale service. Blitz may not be a very famous brand that you are known right now, but we’ve been engaged in this field for a long time and never stopped to keep pace with the developement of e-cigarette and meet the demands of vapers. Blitz has got a lot of “thank you” letters and positive feedback from vape lovers and wholesalers which do inspire us to insist on this and go farther. Choose Blitz, a new vaping world will be shown to you! Dream team, cornerstone of Blitz. 1990s young girls and boys, follow Blitz for years with full of passion and vitality. Love vape and our life, Showing our great interests in vaping. Serious and responsible for our work, try everything we can to serve our customers. Take good care of our customers and plan for their business, reward us with good respond. We are experienced in this market, choose us and choose the double win! Vaping is life, vaping changes life, BLITZ with you to create a healthy life!